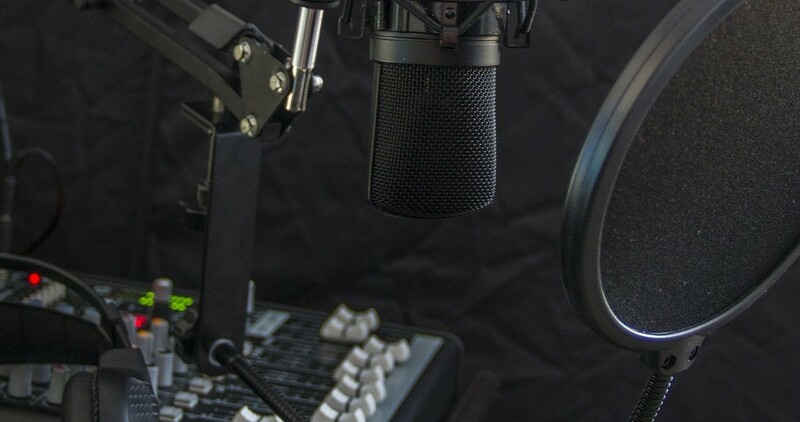 The latest Advertising Agency/WARC Expenditure Report has revealed that radio is the fastest growing medium, with its 12.5% growth putting it ahead of the entire market including the internet! A number of radio’s biggest advertisers have significantly hiked their spend on the medium, for example Asda has doubled its investment while Sky spent three times as much as this time last year. After announcing record revenues for commercial radio and highest ever audiences earlier this year, these positive figures reinforce that the audio sector is a force to be reckoned with! Radio has historically been an undervalued medium, something we have seen from the recent Radiocentre Re-evaluating Media report, so it is great to see advertisers and agencies investing it into their media mix. The report also revealed that UK advertising spend in Q1 2018 rose 5.9% year-on-year to reach £5.7bn, the 19th consecutive quarter of market growth and 1.3 percentage points ahead of forecast. Findings show a clear disconnect between the level of investment in online media and the value it delivers. If you want to find out more about advertising on commercial radio stations or digital audio platforms – we can help! Give us a call on 01246 431572 and we can talk you through the process and work out the best option for you.